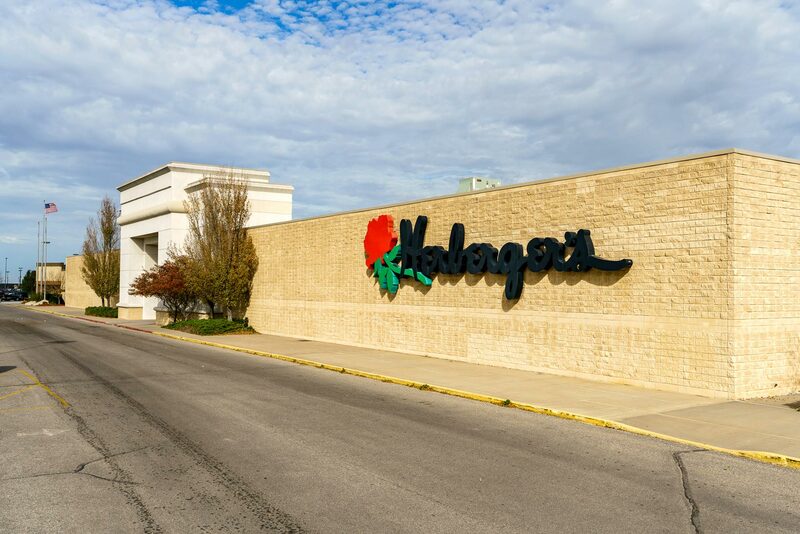 49th & N. 2nd Ave.
Herberger’s is located at Hilltop Mall, a nearly 270,000 square foot regional power center in Kearney, NE. 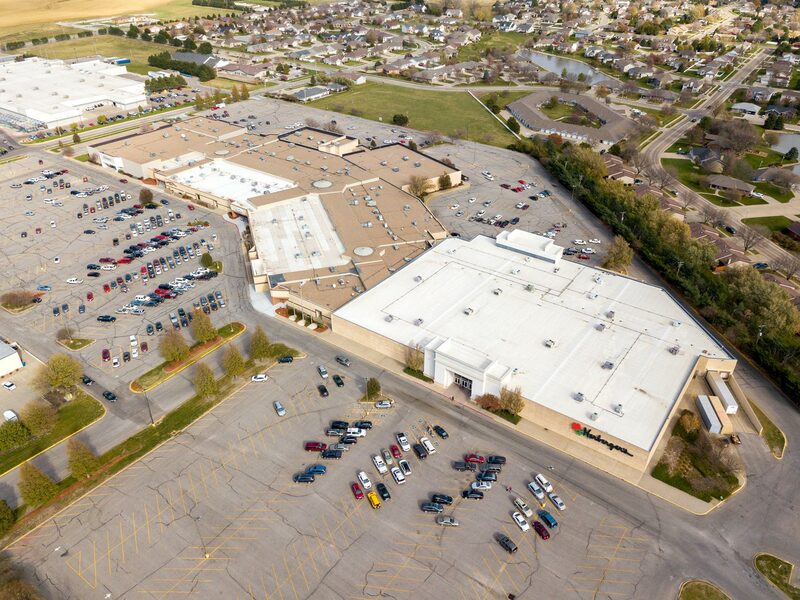 Some of the national and regional retail tenants include: JC Penney (separately owned), and Old Navy (separately owned). 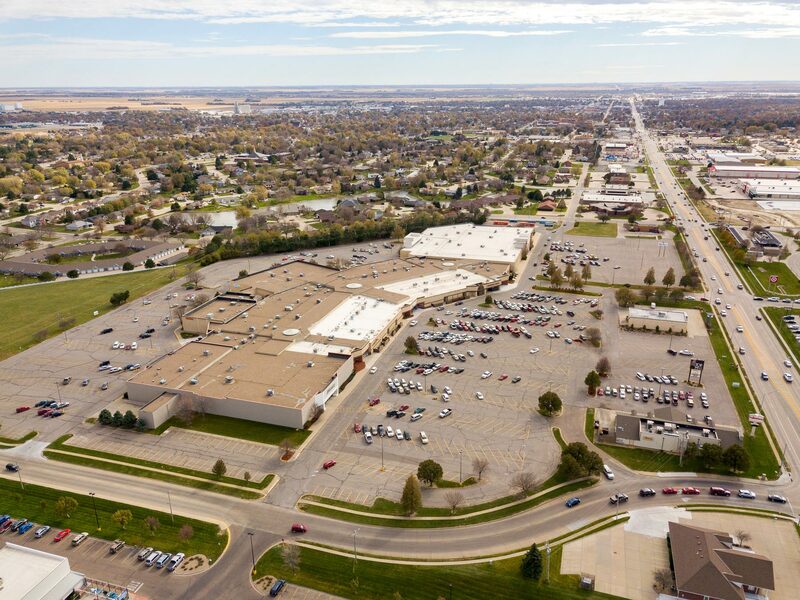 Area retailers include Target, OfficeMax, Wal-Mart Supercenter, Sports Village, Hy-Vee Supermarket, and many fast casual restaurants. 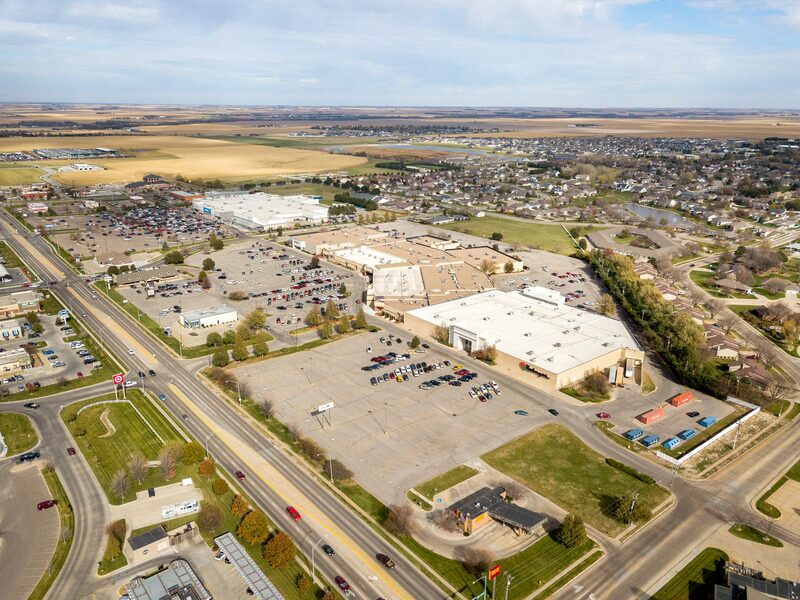 There is also a 14,648 square foot outlot available on this property. 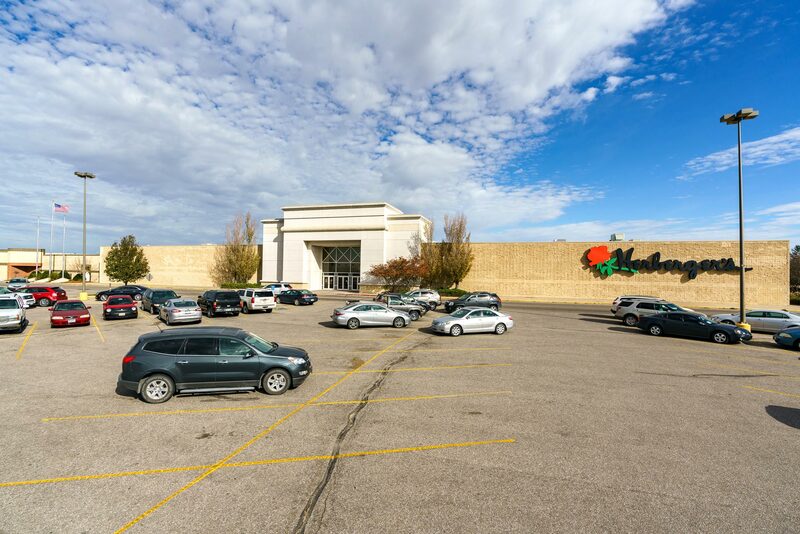 Hilltop Mall is a regional shopping destination that draws Kearney residents and visitors to this Central Nebraska region.